Photo Booth might be the most pointless app included with the iPad, but jailbreak developers nevertheless seem interested in porting it to the iPhone and iPod touch. 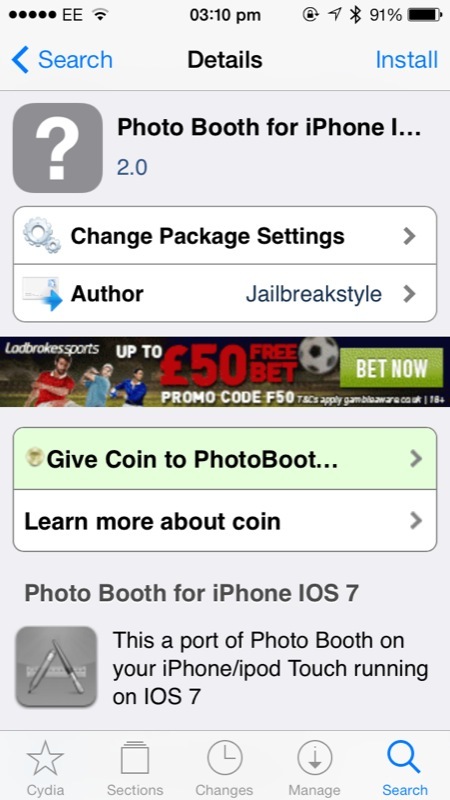 One new jailbreak pacakge has been able to do just that, bringing Photo Booth to iOS 7-powered iPhones for the first time. 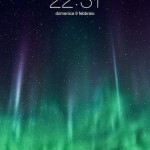 However, the experience available for jailbreakers isn’t exactly great. Does this mean you should avoid Photo Booth Port? 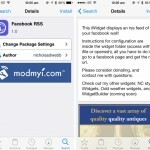 The choice, really, is yours; the new package can be downloaded free of charge in the Cydia Store, but you will find that it crashes a lot after it’s been installed on your iPhone or iPod touch. Though even if the package worked as it should, I’m still not sure this is something I’d keep on my handset; after all, I don’t think I’ve even launched Photo Booth once on my four-month-old iPad. If you’re more of a Photo Booth fan and are willing to put up with the bugs, you can download Photo Booth Port in the Cydia Store free of charge. How do you like the jailbreak app? See also: Popular Space Sim For Mac FTL Has Set A Course For The App Store, Pen & Ink Goes 3.0 With Redesigned Interface, New Brushes And More Features, and Apple’s Newest ‘Your Verse’ Story Features A Very Snowy, Mountainous Terrain.